Only the avatar (you), master of all four tones can learn Mandarin. Mandarin is a language that is know for it's difficulty to learn. Mandarin has four tones which can make non-native speakers have difficulty learning the language. 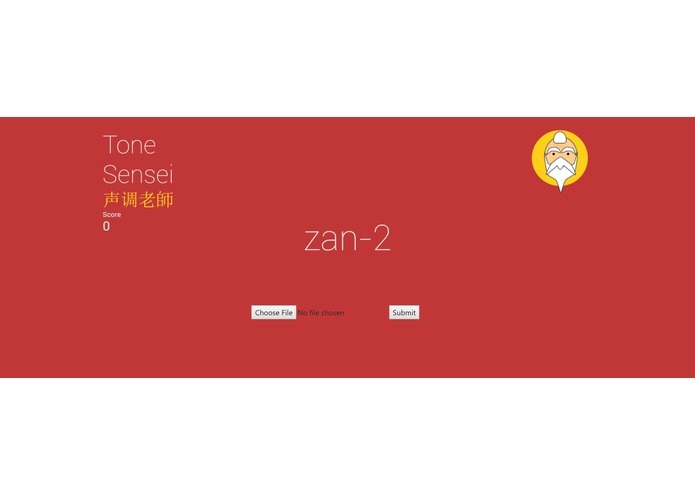 This web app displays tonal words in pinyin so user's can practice their tonal words. They submit their audio where we will run it through our machine learning classifier to see if their pronunciation is correct. I worked on the back-end by trying to connect Google Cloud Platform's Cloud SQL and have it run on its server. I manage to connect the database, but I was unable to display the contents properly because it was my first time using Django and I had very limited knowledge in Python. 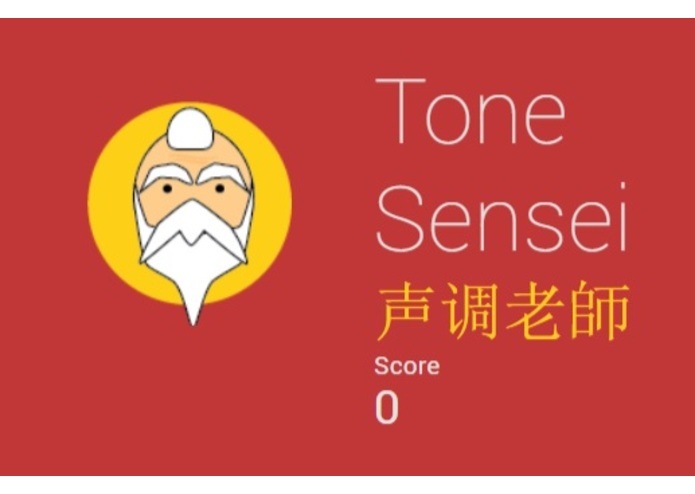 I mainly worked on the implementation of the tone classifier used to judge the correctness of the user's pronunciation. This took a long time mainly due to the need to manually download audio files for training and the actual training time. I also wrote some python scripts that help converting between pinyin formats.